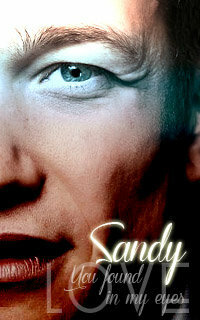 Qui est Edward John Speleers? - Who's Edward John Speleers? Edward - qui êtes vous?? / Edward - who are you ? ?